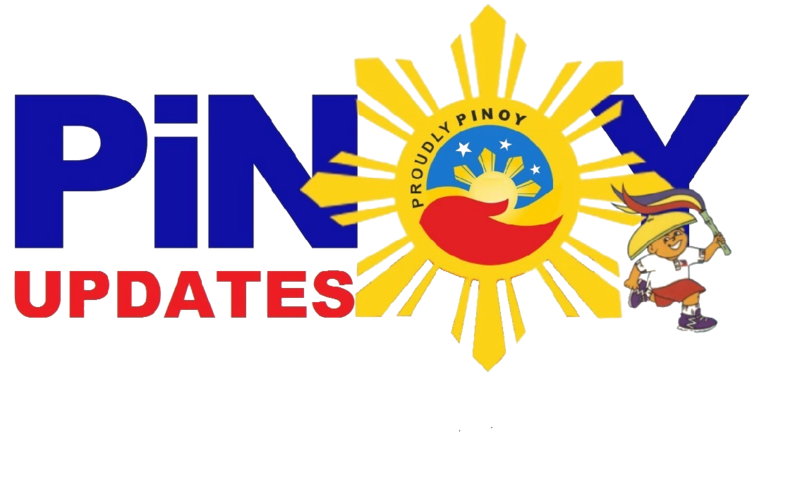 Since President Rodrigo Duterte sat in the office, countless improvements for the welfare of Overseas Filipino Workers were put to action. Our unsung heroes from abroad were given an OFW Bank specialized to cater to them, business opportunities and other benefits. Another good news for the OFW is the launching of the OFW e-card which the Overseas Workers Welfare Administration (OWWA) formally launched. 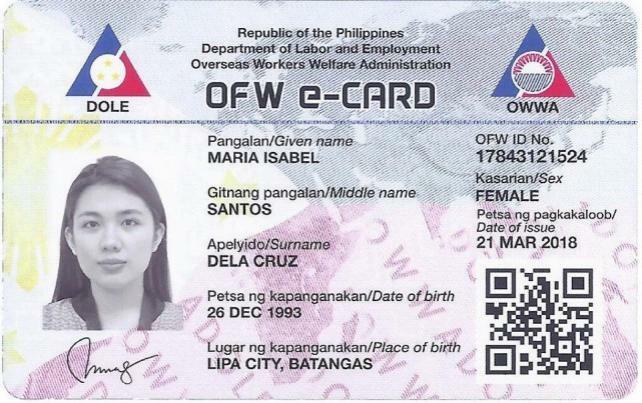 The main goal of the OFW e-card is to provide the cards as proof of membership of an OFW in line with the Republic Act 10801. 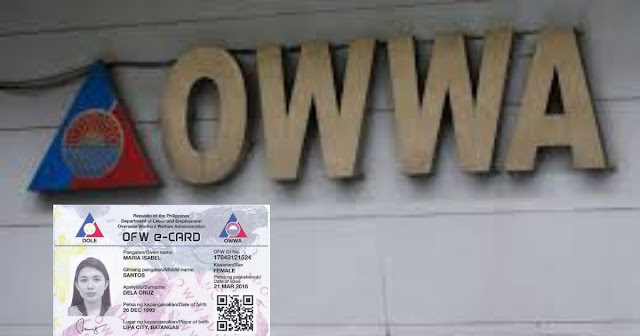 The card aims to give our OFW fellowmen faster transaction by incorporating technology in all means of business processes and also the core functions. The card will also serve as your access to the OWWA mobile app that you can download for free from Apple Appstore and Android Playstore. The e-card and the virtual e-card in the app will have the same personal information from every member by having a unique QR code. This will ensure that even if one loses his physical ID he can still be verified using the app. Moreover, there are also tons of things to do within the app, like read local news, the status of membership, and interaction with other members. Note that this OFW e-card is still a work in progress. This means that bugs and adjustments are to be expected. But make sure that everything will be fixed and improve for the best interest of the OFWs. If you want to know more details and what benefits you can get, you can check this link. You can also read the frequently asked questions before you signup.